Not only did he get his name on the scoresheet, but Roberto Firmino once again proved his vast worth to Liverpool with his versatility against Crystal Palace. 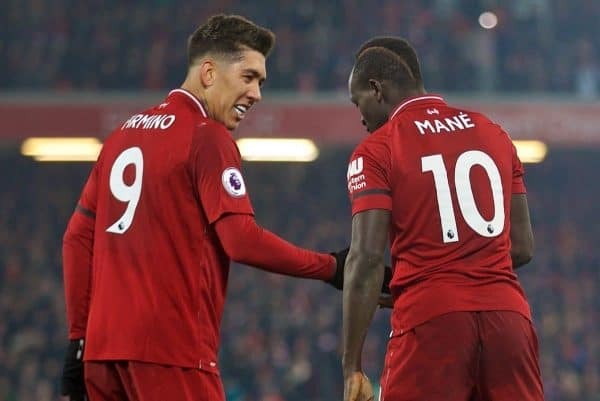 Firmino scored the second goal of the Reds’ four in a wild 4-3 win at Anfield on Saturday, in a game that saw rare defensive issues come to the fore. Liverpool conceded as many in that game as they had in all of their other league clashes at Anfield this season, with the absence of a natural right-back a clear issue. With Fabinho departing the field through injury and then James Milner sent off for two yellow cards, Jurgen Klopp was forced to navigate a host of positional changes as his side held on for victory. Key to that was Firmino, who started the game as a No. 10 but then moved into a deeper midfield role and eventually filled in at right-back before the introduction of Rafa Camacho with two minutes left to play. The Brazilian is no stranger to the defence, having been brought up as a full-back and then centre-back at Clube de Regatas Brasil. “It wasn’t the perfect solution. It was a bit of a surprise of course but we had to react pretty quick,” he said. “And Bobby was a centre-half when he started playing, I remembered that at least, but of course it’s difficult. Klopp later added: “Before that, when Fabinho left the pitch, he was in a 4-5-1 half-left midfield so we had to try a bit of magic. 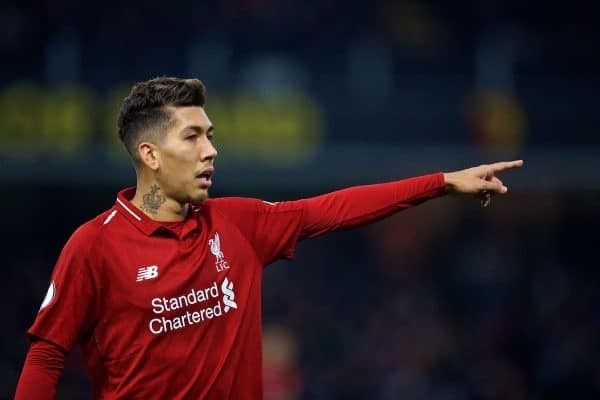 Firmino was one of those seen visibly organising the back line as Liverpool looked to keep things tight and secure the three points, though, and this is something Klopp noted after the 1-0 win over Brighton too. 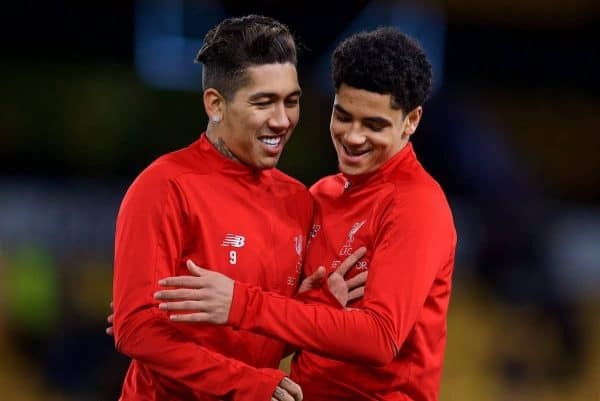 “If you see it in their faces, how Bobby’s talking to everybody, bringing Sadio into position, that’s the massive difference,” he told reporters at the Amex. However, there was a moment late on on Saturday that left the manager screaming, positively, at his No. 9, in order to remind him of his current duty. “In the moment when he was involved in the counter-attack I thought ‘my God’,” he recalled. “But that’s what happens with a lack of oxygen, you do things you wouldn’t normally do! Liverpool are now short of right-backs as Fabinho, Trent Alexander-Arnold, Joe Gomez and Ki-Jana Hoever are all injured and James Milner is suspended for the next clash with Leicester. 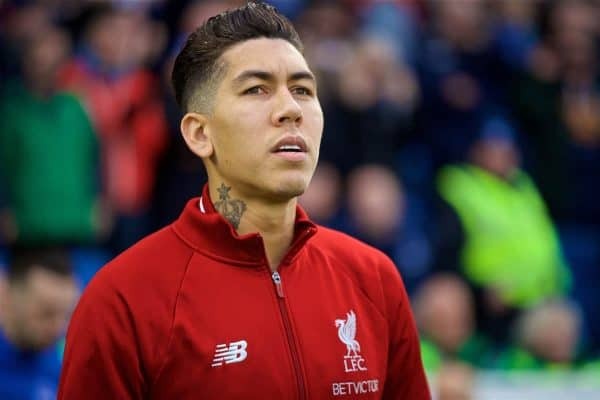 Camacho is the likely candidate to start if none of the others are fit, but perhaps Klopp has found a new emergency option in Bobby!